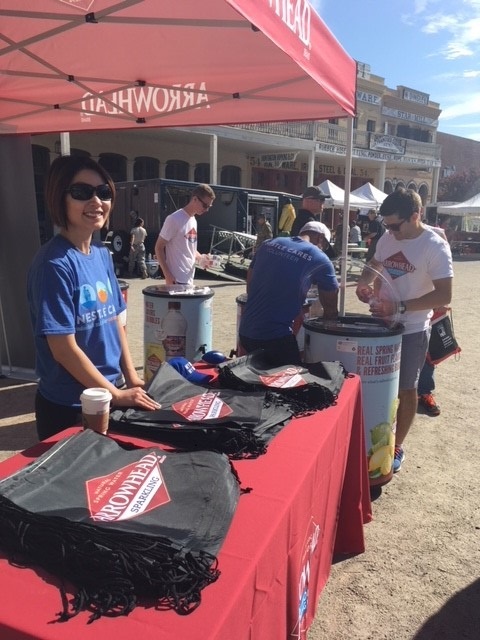 On Saturday, September 8th, Nestle Waters North America sponsored California’s Day of Preparedness in Sacramento, California. 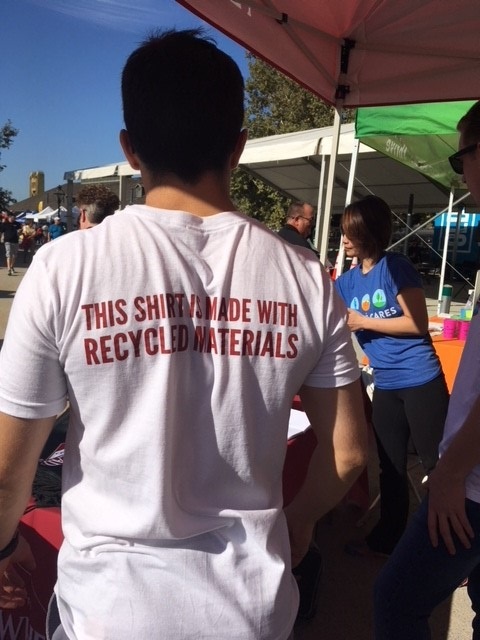 The annual event, hosted each year by California Governor’s Office of Emergency Services (Cal OES), is open to the public and regularly sees over 5,000 attendees. This event occurs during National Preparedness Month (September) and features interactive demonstrations, dynamic displays shared by state, local and federal agencies, as well as volunteer and private sector organizations to help Californians prepare and keep their families safe in the event of a natural disaster or other emergency. 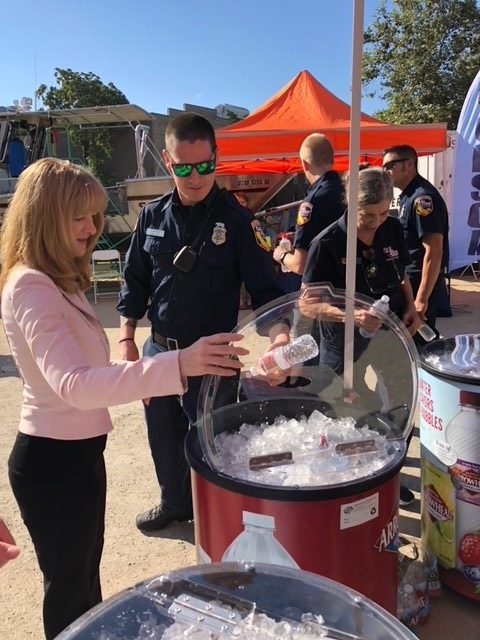 Nestle Waters is a long-time partner of Cal OES, providing bottled water donations to their emergency response efforts, including more than 250,000 bottles that have been donated in the past month in response to the wildfires in Northern California.